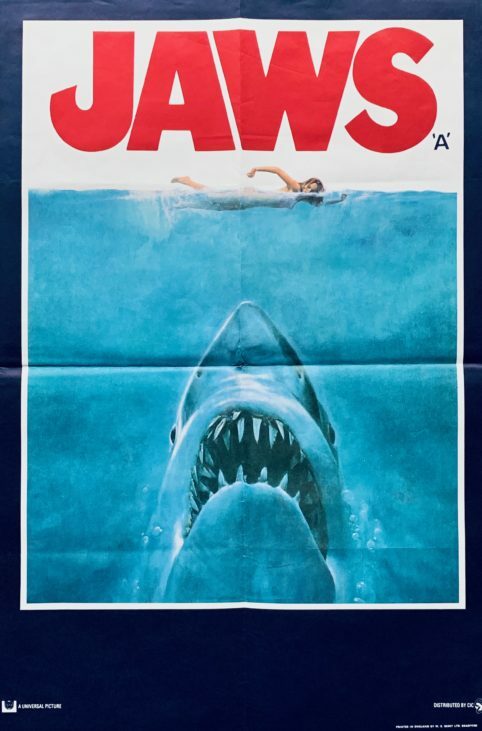 Trivia: Jaws opened on June 20, 1975. 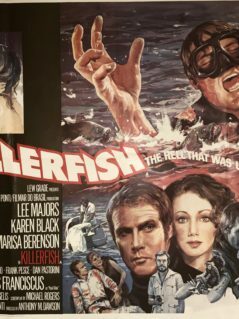 It was supposed to be released in theaters for Christmas 1974, but because filming ran way over the shooting schedule, its release was pushed back to summer the following year. Back in 1975, summer was traditionally when the worst movies were dumped into theatres as Americans typically enjoyed the outdoors instead. But the film was so good, beachgoers actually flocked to see it, and the movie became the highest grossing film of all time up to that point. It became the first film to gross over $100 million at the box office and the summer blockbuster was born.